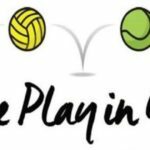 Monday, February 11, Coronado Recreation and Golf Services’ NEW Youth Volleyball Class begins! 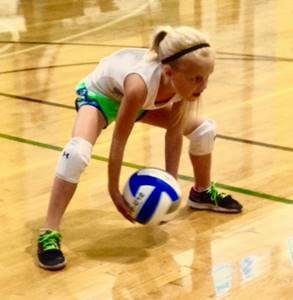 Children in grades 3 – 5 interested in learning fundamental volleyball skills with an award-winning athlete coach should secure their spot right away! Coach Julie Ducharme teaches this coveted class. She has been in the sport of volleyball for over twenty years; she has played volleyball professionally overseas; was the Volleyball Coach at Cuyamaca College and has led Youth and Teen Volleyball Camps throughout the country. Players of any skill level are invited to join Coach Julie and register for this one-hour-a-week class held on Mondays from 4:00-5:00 p.m. in the Coronado Community Center Gymnasium. Recreation and Golf Services has enrichment opportunities for school age children, teens and adults. Contact us by phone at 619-522-7342, or visit us online at coronado.ca.us/recreation for more information and to register for class. For media inquiries contact Sheena Milligan at smilligan@coronado.ca.us.